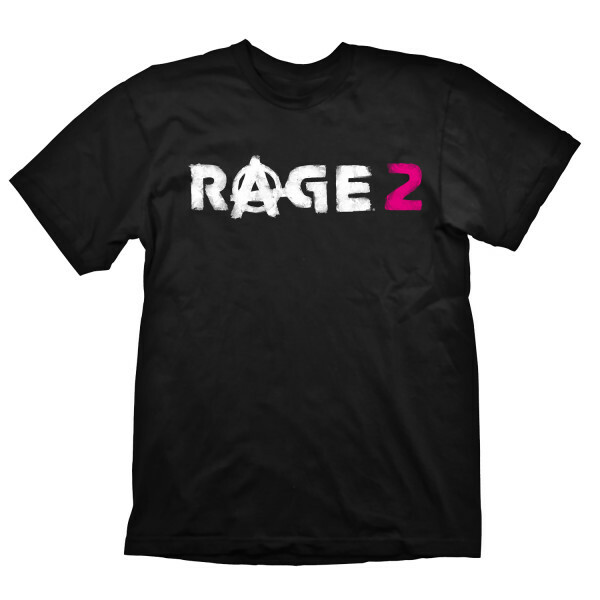 Classic "Rage 2" logoprint on a black t-shirt. 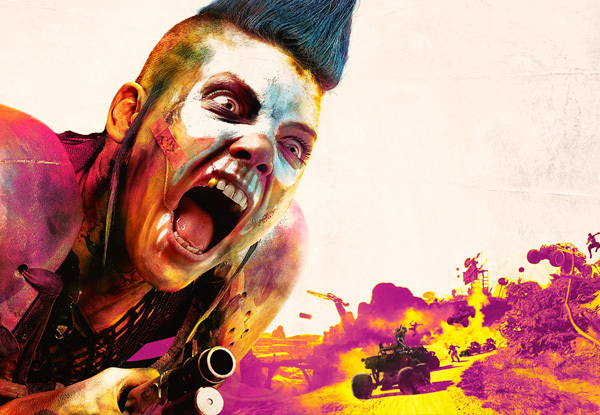 The pink really pops on this one. High quality silk screen print, 100% pre-shrunk cotton for a long lasting fit, even after being washed several times. Manufactured by Gaya Entertainment.